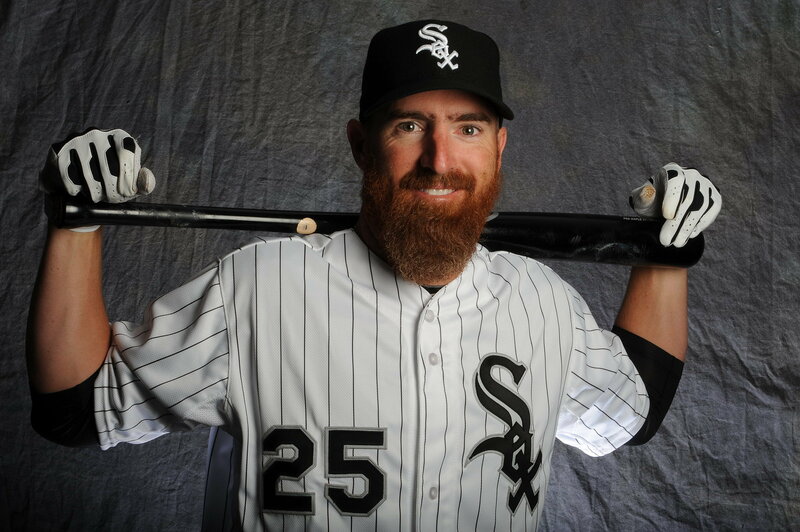 Adam LaRoche says he has no regrets about leaving the White Sox. Adam LaRoche says he has no regrets about leaving the White Sox. Ok! That means he has zero regrets walking away from White Sox. Last month veteran first basemen Adam LaRoche got retired unexpectedly and now he does not seem to have any regrets walking away. Actually, this happened after vice president Kenny Williams told him that his 14-year old son Drake was no longer allowed in the clubhouse. Now from that, we might deduce his decision of getting retired must have stemmed from his dissatisfaction on what Kenny said. For more click here- cbssports.com. Adam appeared on Good Morning America to share about his decision to walk away from White Sox, from the game he played for his entire life. On the top of that, he does not have a single regret. Along with his retirement, his big bulk of $13 million also flew away. Even that does not seem to matter him. Here is a video where Adam talks about his decision to leave White Sox. "I haven't lost an ounce of sleep," Adam said. "I have zero regrets." He added and that was quite straightforward we must say. Adam is now 36 years old and he thinks his son would learn a better life lesson in a big-league clubhouse than he would in a classroom. The white Sox, by the way are 8-5 in the early going, so if the players are upset, it would keep on losing the players like Adam. There are many who say Adam did the right thing and some even say he did wrong. What do you think? ?